Don’t leave your home vulnerable! 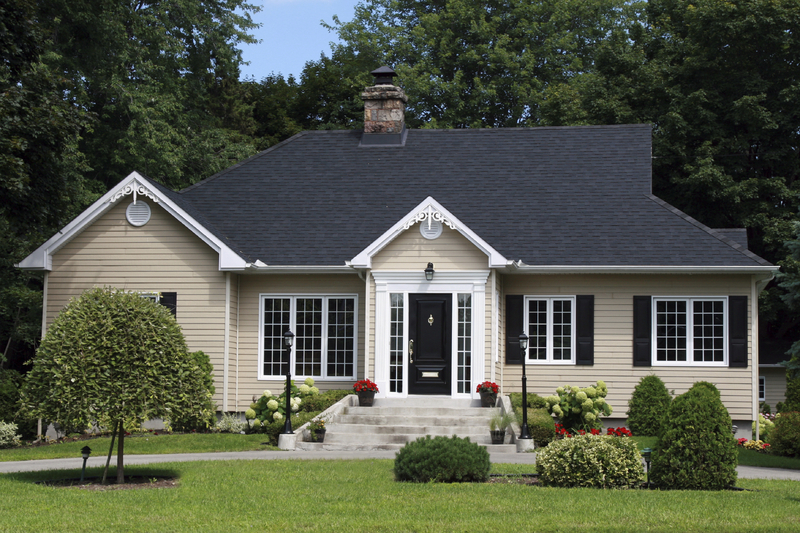 Homeowners insurance can give you a piece of mind at a price that you can afford. With a selection of top homeowners insurance providers available, our agents work with you to individually tailor your coverage with a company that will meet your specific needs with a price that won’t break your budget. Homeowners insurance covers more than just the house itself, with Homeowners Insurance you are protecting your property as well. This type of insurance has coverage for the dwelling, detached structures (including, but not limited to: sheds, detached garages, fences etc. ), personal property, loss of use, personal liability and medical coverage for others. We will work with you to ensure that your coverage is affordable by performing a comprehensive review of your needs. Our agents do this to try and find ways to keep your premium within your budget. We will look at different deductible options, try to find any hidden discounts or even try to find available credits based on the shape and features of your roof. Your home is your biggest investment, make sure you protect it.